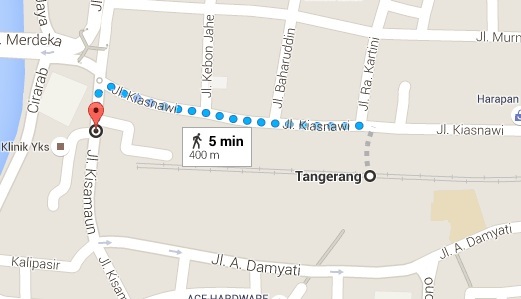 Many cities in Indonesia have their own 0 Km landmark. Monas is already known as the 0 km land mark of Jakarta. 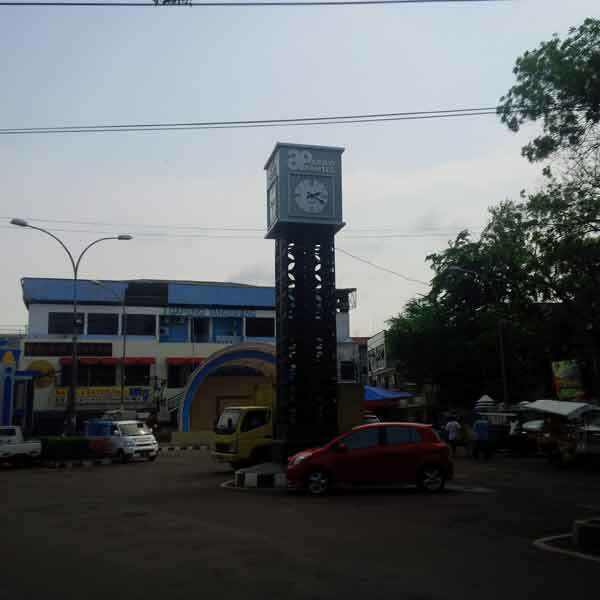 Tangerang, the neighboring city, have also their landmark. 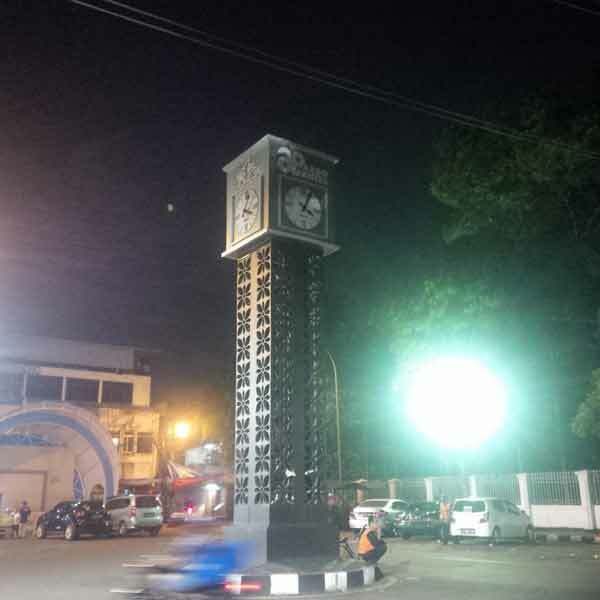 The name is Monumen Argo Pantes, which resides at Jl. Ki Samaun, Tangerang near the Pasar Lama Tangerang declared by the Tangerang administration. At that time Saturday was the crowd peak around the Pasar Lama Tangerang. Some employees spent their paycheck and went to see the movies. To ensure the show time the monument was important since the watch at the monument usually was function as the benchmark.